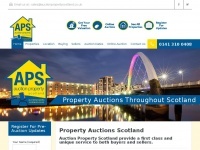 Property Auctions Scotland. 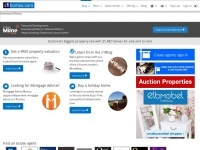 Online Auctions and live property auctions from Auction Property Scotland. 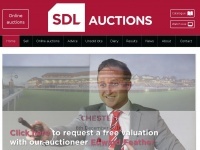 Scottish based property auctioneers & valuers. At s1homes you can find a wealth of properties for sale and rent throughout Scotland. 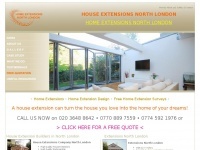 Check out the ads with us online and arrange your viewing today. wallingfordsurveyors.co.uk - Wallingford Surveyors - Building and Property Surveys in Wallingford. Wallingford Surveyors, Oxfordshire. RICS chartered building surveyors for your structural surveys, property valuations and HomeBuyers reports. Call 01235 832 740.
haywardsheathsurveyors.co.uk - RICS Chartered Building Surveys for Hayards Heath. 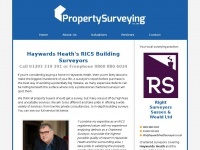 RICS chartered property surveyors in Haywards Heath. 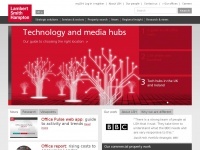 Independent building and property surveys and valuations plus HomeBuyers reports. Call 01273 656 653.
newcastlesurveyors.co.uk - Newcastle Surveyors - Building and Property Surveys in Newcastle. Newcastle Surveyors, Blaenau Gwent. RICS chartered building surveyors for your structural surveys, property valuations and HomeBuyers reports. Call 029 2193 2193. 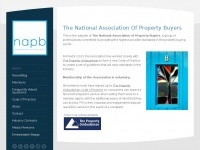 The National Association of Property Buyers is a group of professionals committed to providing the highest possible standards in the property buying sector. 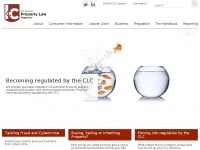 Manage the inherent risks in property transactions. We provide you with the widest choice of property searches, title insurance and risk management tools. 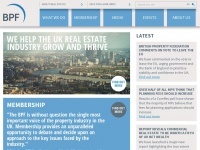 lsh.co.uk - Lambert Smith Hampton | Commercial Real Estate Consultants | Commercial Property Agents UK & Ireland | Lambert ..
Lambert Smith Hampton is a leading UK commercial and residential real estate consultancy. 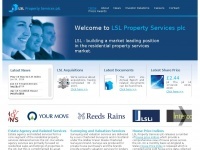 With over 40 offices and 1700 staff, we are the experts for all your property needs across the UK & Ireland.